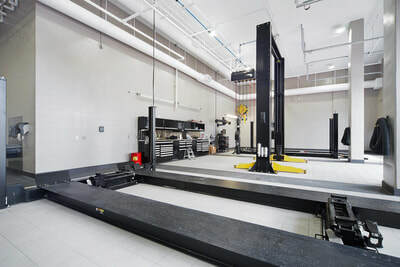 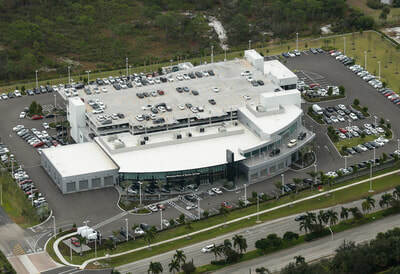 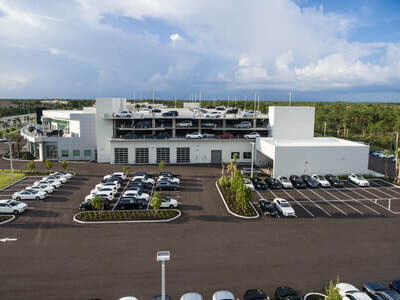 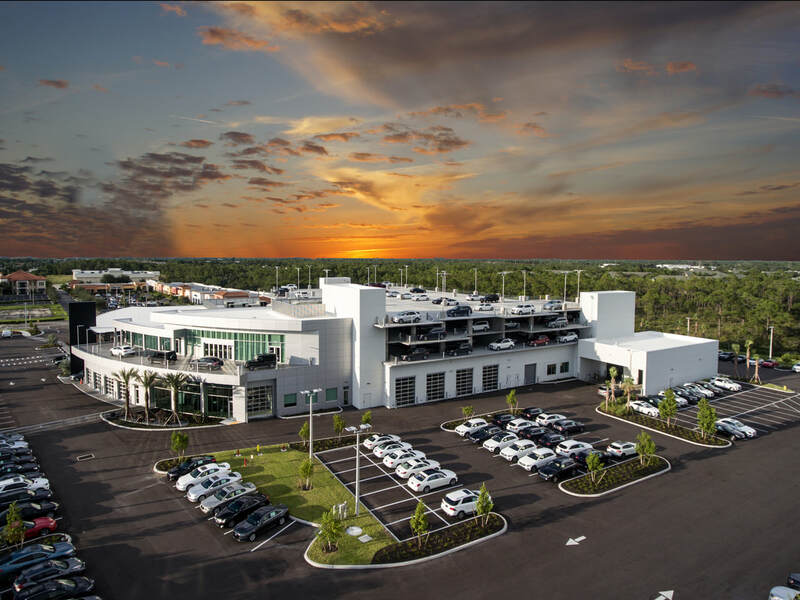 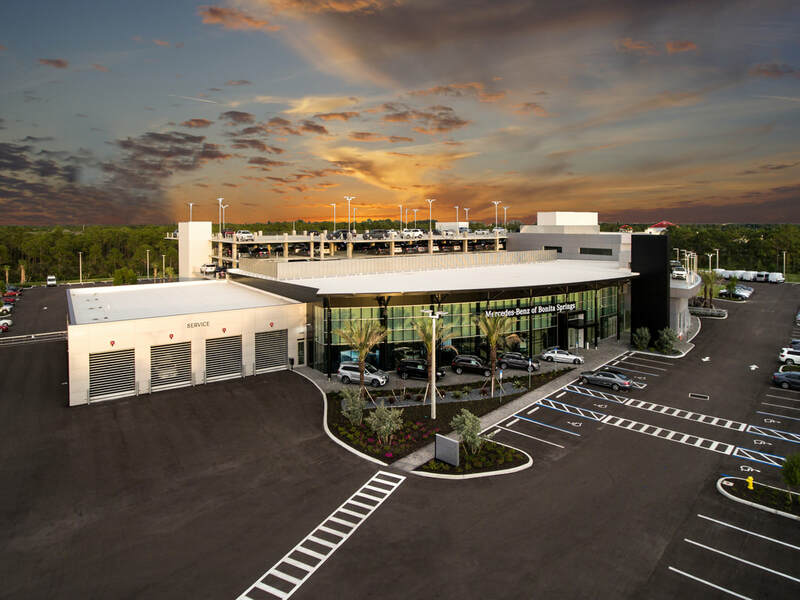 ​Mercedes-Benz of Bonita Springs is a state of the art design car dealership. There is a total of 223,000 sq ft and includes a high end showroom, large service center and parking garage. The masonry was struck and painted for the large service area and looks flawless.